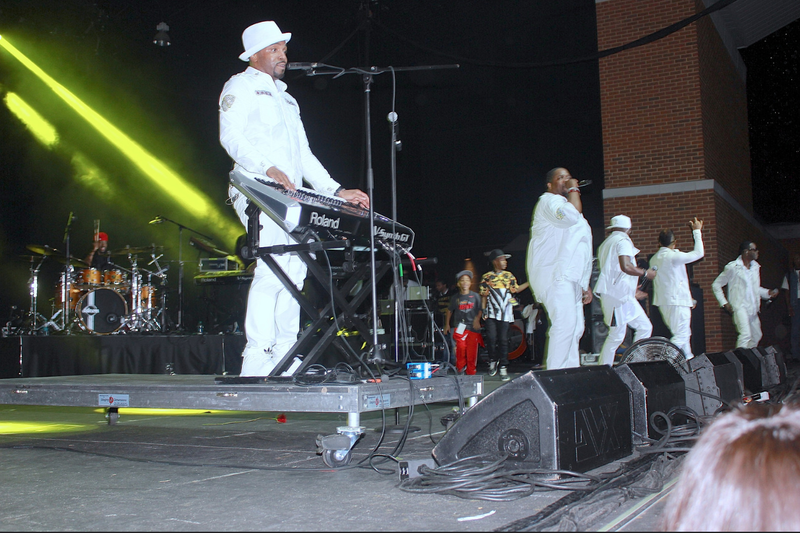 Teddy Riley Nor Dave Hollister WILL NOT Be Touring With EX Black Street Member Chauncey Black in Australia Dec 2014 | WHY Jonell PR? 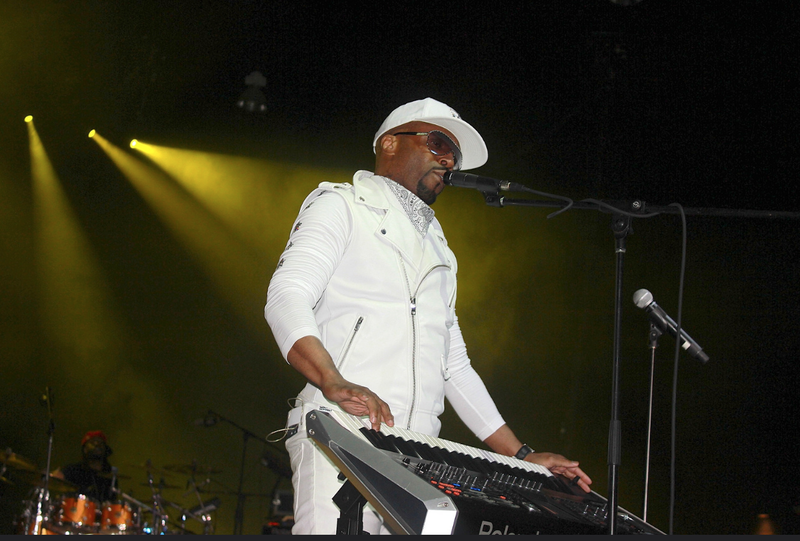 Teddy Riley Will NOT Be Touring in Australia such as has been advertised through Ticket Master Sales! 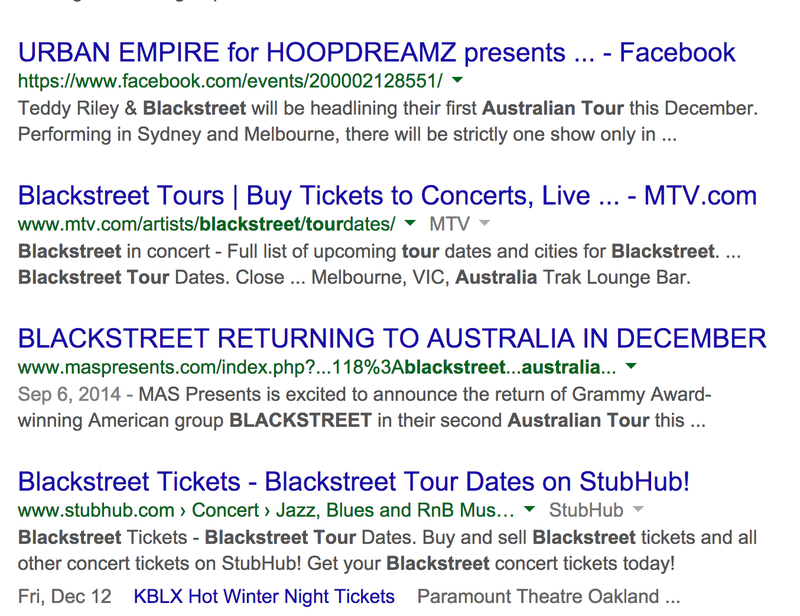 Seems a very KICKED OUT THE GROUP Ex Black Street Member Chauncey Black has gotten a little too big for his britches and decided as Co-Founder of Black Street he would take the tour to Australia in December. The problem with that is he is FALSELY USIN TEDDY RILEY’s Name in his Promotional campaign! The Following Advertisement is NOT TRUE!